Thank you for visiting our site! 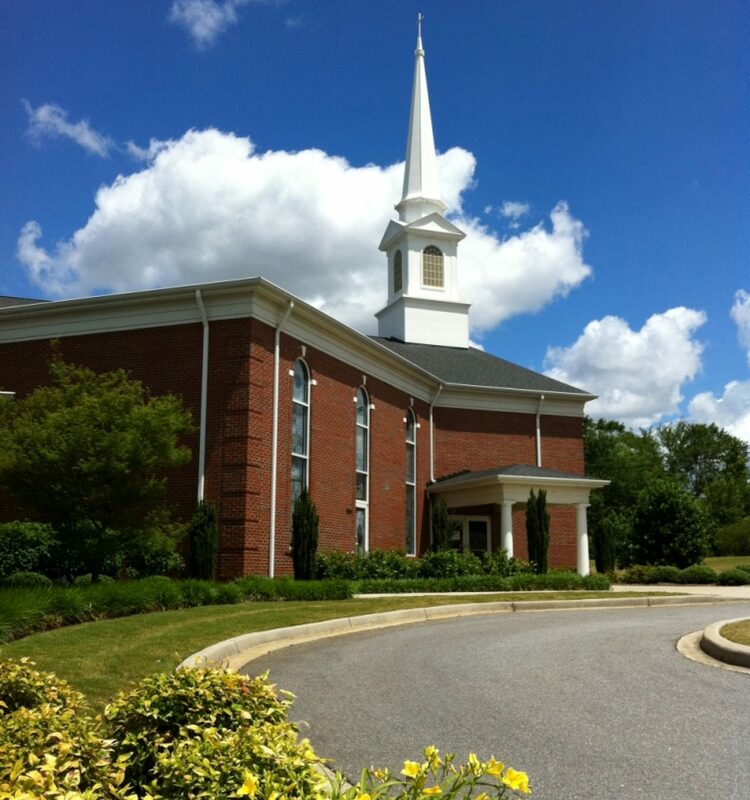 As a new visitor to this site, we invite you to take an online tour of Cedar Grove Baptist Church. Please use the handy drop-down menu to view areas of interest like ‘Becoming a Christian’, ‘Directions’, ‘Service Times’, ‘Parking?’, ‘Where to Go?’, ‘What We Believe?’, ‘Joining Cedar Grove’, ‘Church Staff’, and ‘Church History’.